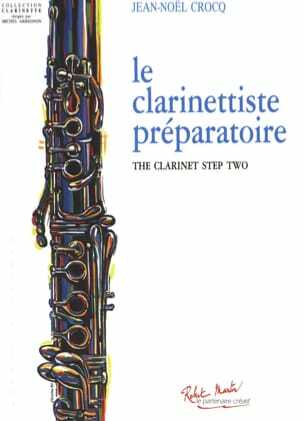 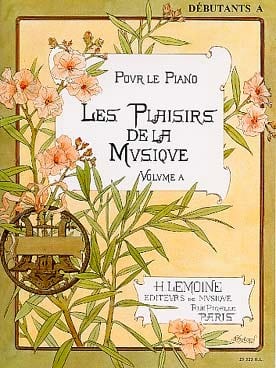 by Béatrice QUONIAM - Pascal NEMIROVSKI, method for beginners at the Piano . 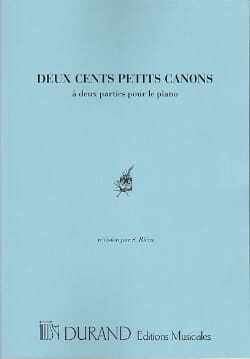 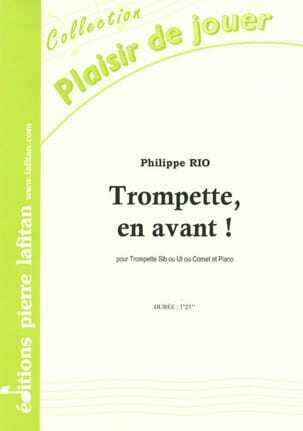 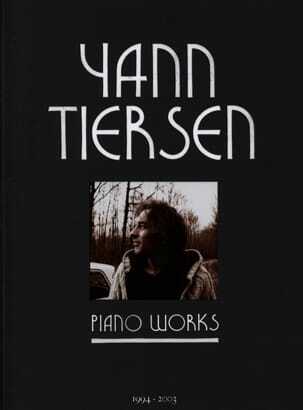 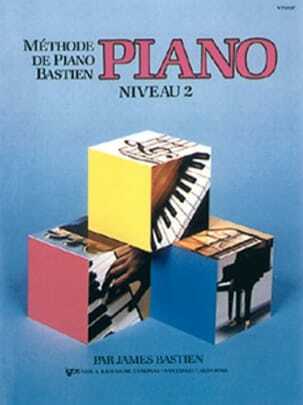 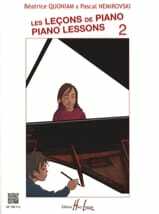 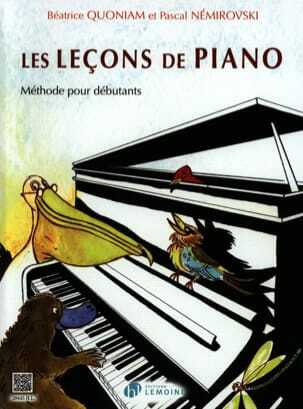 Piano method for beginners is written by Béatrice QUONIAM and Pascal NEMIROVSKI . 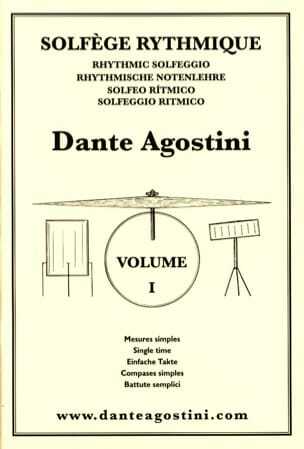 Each lesson highlights the new theoretical and solfegic aspects with red prints. 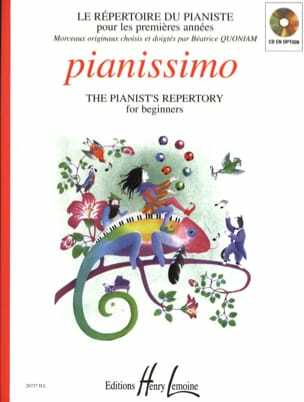 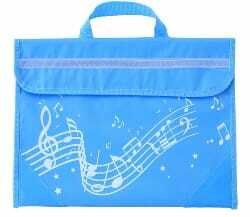 The repertoire consists of nursery rhymes, original pieces made to measure and first small classical pieces, some of which are in 4 hands.